Miri – 26 November 2018 – Curtin University Malaysia (Curtin Malaysia) is introducing a new Bachelor of Commerce in Management and Human Resource Management double major in its first semester commencing in February next year. Designed to meet the challenges of the highly competitive global business environment, Curtin’s three-year Bachelor of Commerce in Management and Human Resource Management course equips students with the necessary theory and practical skills needed to enter careers in management or human resource management anywhere in the world. The management aspect of the course focuses on challenges facing managers, such as the relationship between people and organisations, performance, change, innovation and technology. The human resource management aspect, meanwhile, covers such topics as staff selection, promotion, learning and development, and remuneration. Students will also discover how to engage a highly committed and capable workforce to operate in the global business world. Essentially, the course comprises eight common core units, seven of which are completed in the first year of study – accounting, business law, economics, business information systems, management, marketing and communication in business. Students will complete the final common core unit (business capstone), which involves taking part in a competition to run the most successful virtual company, in their final year. In their second and third years, students may choose to specialise in one or two majors. They will graduate with a Bachelor of Commerce degree regardless of which areas they choose to specialise in. Furthermore, they may gain work experience through work placements, vacation placements and internships. Acting dean of Curtin Malaysia’s Faculty of Business, Associate Professor Pauline Ho said the double major provides students with an overall understanding of management principles together with the specialised human resource skills needed by today’s managers. “Students will acquire critical transferable skills and knowledge in verbal and interpersonal communication, critical thinking and problem-solving, negotiation and time management. 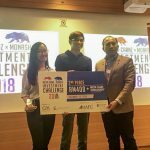 They will also gain valuable exposure to industry, including industrial visits and internships where they will have opportunities to interact with industry professionals and learn in real workplace environments,” she said. According to Associate Professor Ho, the nature of supervisory positions continues to expand, so students need to have extensive career paths to choose from. Graduates of the course can look forward to multi-faceted careers as general managers, human resource managers, industrial relations officers, management consultants, personnel or training officers, and other managerial and supervisory positions. The course is taught by highly experienced academics at the Faculty of Business with industry experience in both business management and human resources management. There is also considerable input from unit coordinators and lecturers at Curtin University’s main campus in Perth. In addition, with the use of distributed learning across all Curtin campuses, course delivery will include real-time two-way teaching of particular units between the Australian and Malaysian campuses. Curtin Malaysia’s Faculty of Business is one of the leading providers of business education regionally, offering a comprehensive range of business courses from the Curtin Faculty of Business and Law, which is accredited by the prestigious Association to Advance Collegiate Schools of Business (AACSB). The Faculty’s strong links with industry across Malaysia enhance the learning process and present opportunities for work-integrated learning, collaborative research and industry engagement. 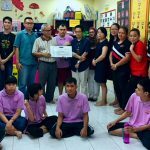 Its active engagement with the broader community has also help build an interactive approach to learning, as well as the all-round student experience. In addition to identical courses, Curtin Malaysia also offers its students an undifferentiated Curtin learning experience, sharing the same academic calendar, examinations and examination timetables and online study resources as the other Curtin campuses. This synergy allows Curtin students to transfer seamlessly between Curtin campuses for one-semester study or to complete their degrees at any stage of their undergraduate studies. 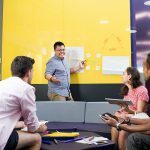 Many Curtin Malaysia students choose to complete their final year at the Perth campus each year, while an increasing number of students from the main campus have undergone short study at Curtin Malaysia over the last few years. Curtin University is currently ranked in the top one percent of universities worldwide in the highly acclaimed Academic Ranking of World Universities (ARWU) 2017 and is widely recognised for its world-ranked, industry-connected courses. 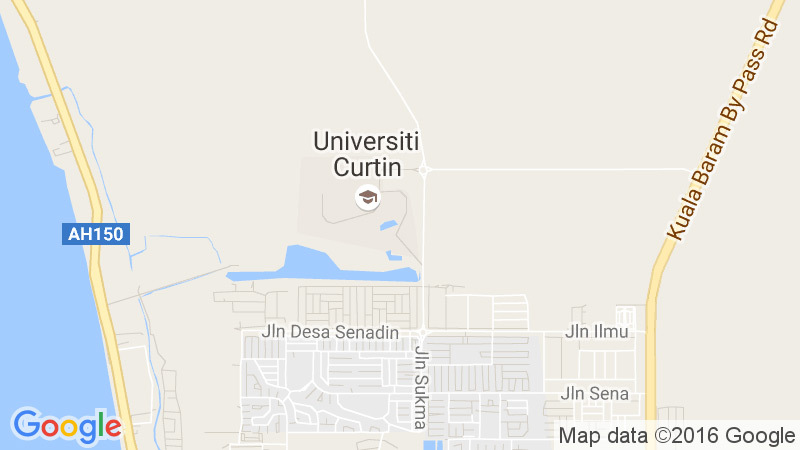 For more details on courses at Curtin Malaysia, visit courses.curtin.edu.my, or email enquiries@curtin.edu.my. 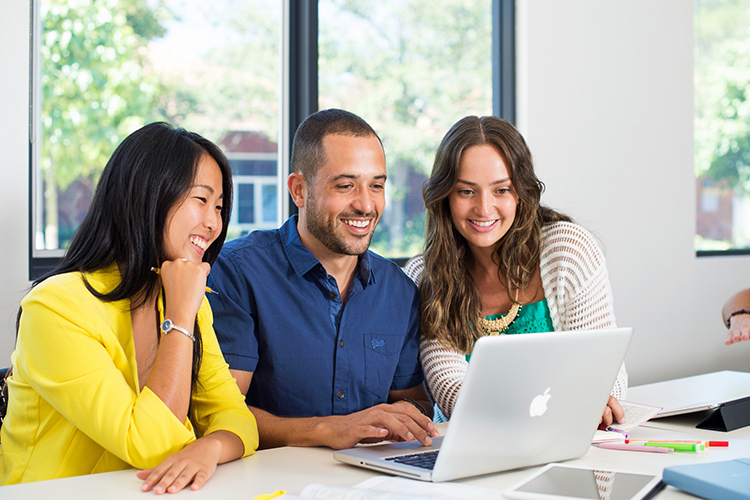 Double Major equips students with theory and practical skills for careers in Management or Human Resource Management.